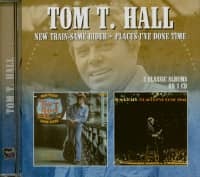 Tom T Hall is often called ‘The Nashville Storyteller’ – a tribute to his contribution to revitalising the storytelling style in Country Music across decades. 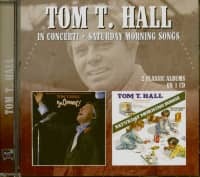 Signed to Mercury Records in Nashville in 1967, Tom T Hall quickly started racking up the country hits – the first in 1968 with Ballad Of Forty Dollars. 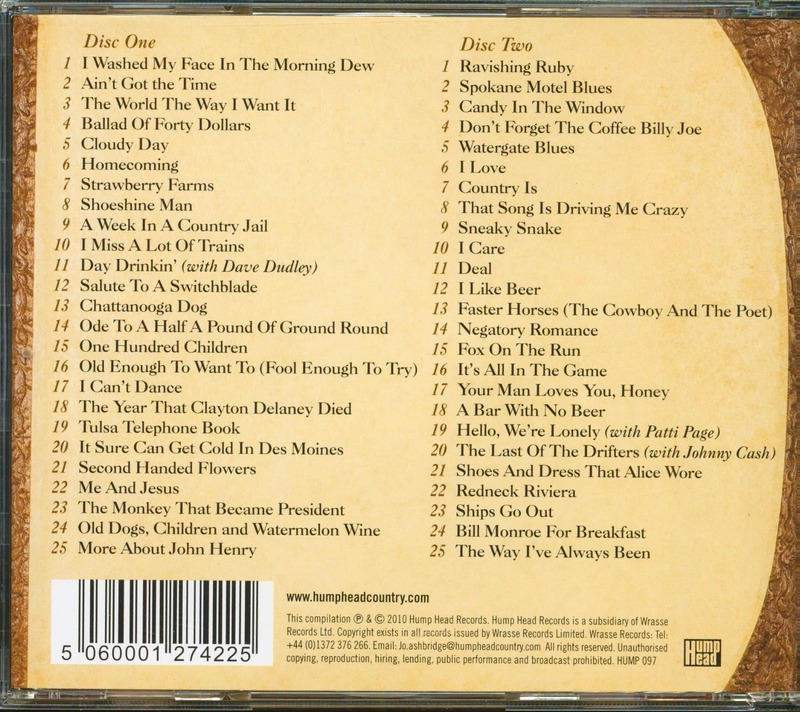 Dozens of Top Ten hits followed. 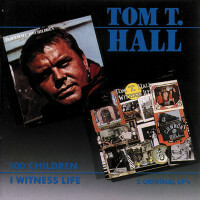 He has delivered 35 albums in his career with over 50 country charting singles, and with the exception of a handful of albums for RCA, all were recorded for Mercury. 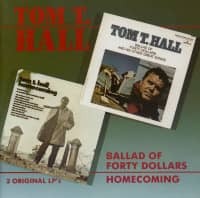 This collection gathers together all the Mercury singles and a handful of great tracks with which Tom T Hall is associated. 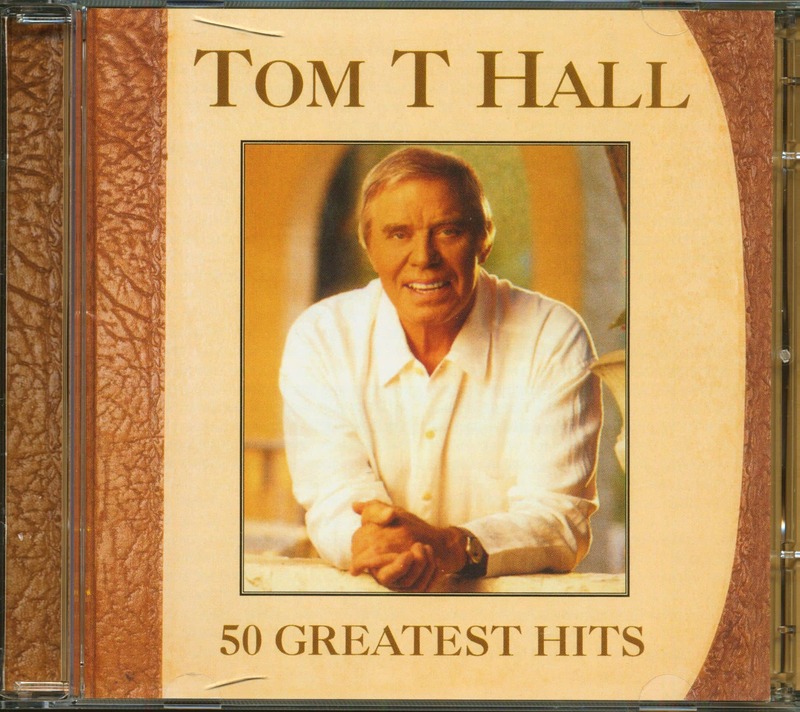 Songwriting is what Tom T Hall is all about, and all but a couple of these tracks are self-written. He remains one of the most prolific and successful of all country songwriters! 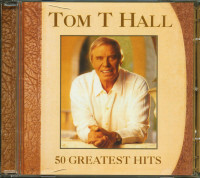 Customer evaluation for "50 Greatest Hits (2-CD)"